Home Tags Posts tagged with "Hempfield"
Tom Peace, the Recruiting Coordinator for Harford Community College men’s and women’s lacrosse, attended the Mason Dixon Showcase Tuesday, June 12. Under Armour announced the 2016 Under Armour Underclass Lacrosse Tournament roster that will make up the Philadelphia boys team this July. 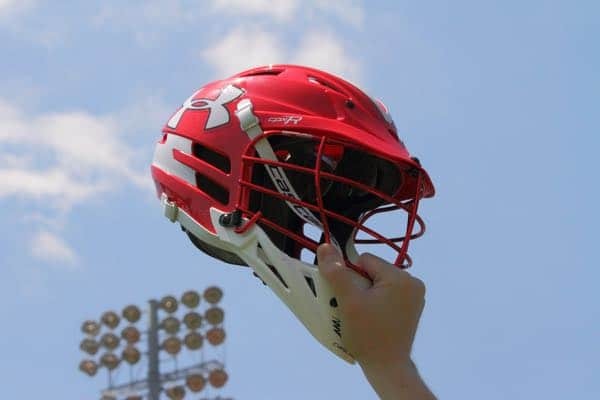 The Underclass Tournament is part of the Under Armour All-America weekend, which features 88 of the nation’s best high school senior boys and girls facing off July 2 at Towson’s Johnny Unitas Stadium.